Nice big appartment with big South facing balcony. Our lovely host even gave us a ride to spare us from walking to Morgine when we were heading to the airport. We have spent 4 days in Chatel a week ago and we have loved every minute of it. The location was great; we were pleasently surprised by the fact that it is placed in a UNESCO protected region, and we could definetly understand why. The views are exquisite, and the appartament was perfect. The host was very kind and willing to support us in every way she could! 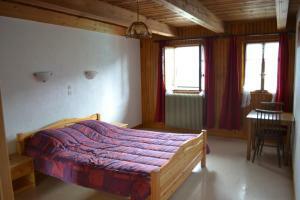 The apartment was very clean and confortable and had an amazing view on the mountains! We had a great stay and we will surely come back again! The location is close to the Swisse border and it appears to also be great for a sky trip (we intend to test it this winter). The kids were delighted by the fact that they were offered both books and games to play in the house, and we were delighted to find a location that had everything a visitor needs for a great hollyday:two very confortable bedrooms, well equipped kitchen, clean bathroom, great terrase and living room with fireplace. The owner was wonderful! It felt like a home away from home! 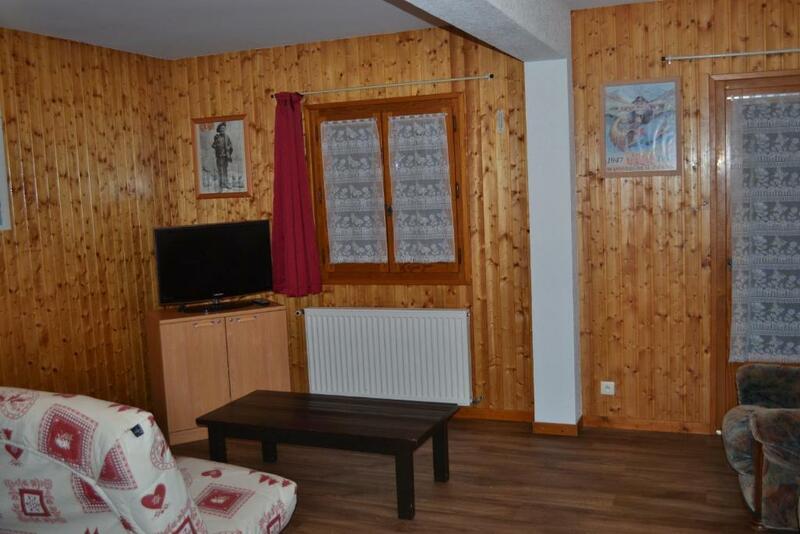 Chalet très bien situé avec vue sur les montagnes et le village de Châtel les propriétaires sympa et disponibles très attentionnés.Logement spacieux et très propre. Тишина и вид, удобные кровати, оборудованная кухня, два холодильника. Большая гостиная. Хороший интернет. Свежее белье. Хозяйка доброжелательна, говорит по английски. Помогла распечатать посадочные талоны на самолёт. La situation du chalet. Une pièce cuisine salle à manger salon agréable équipé très correctement. Lock in a great price for Chardonneret – rated 9.5 by recent guests! 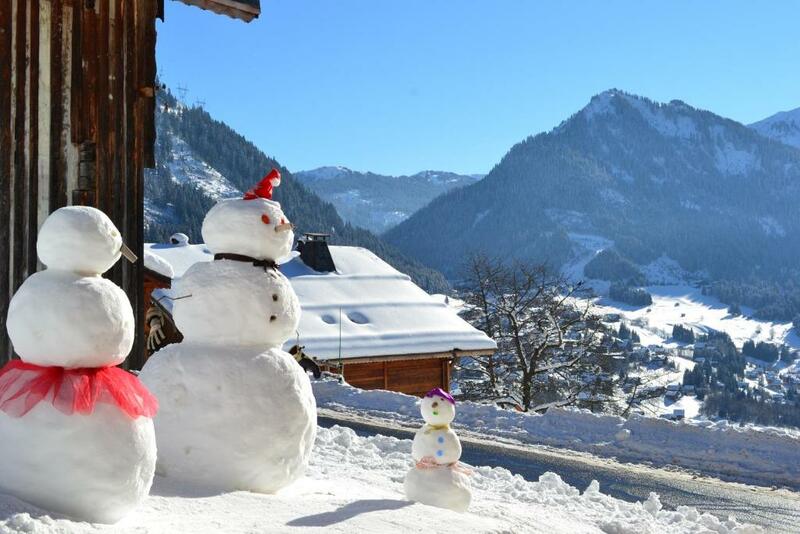 One of our top picks in Châtel – and a guest favorite. Chardonneret provides accommodations with a kitchen, located in Châtel. Complimentary WiFi is featured. 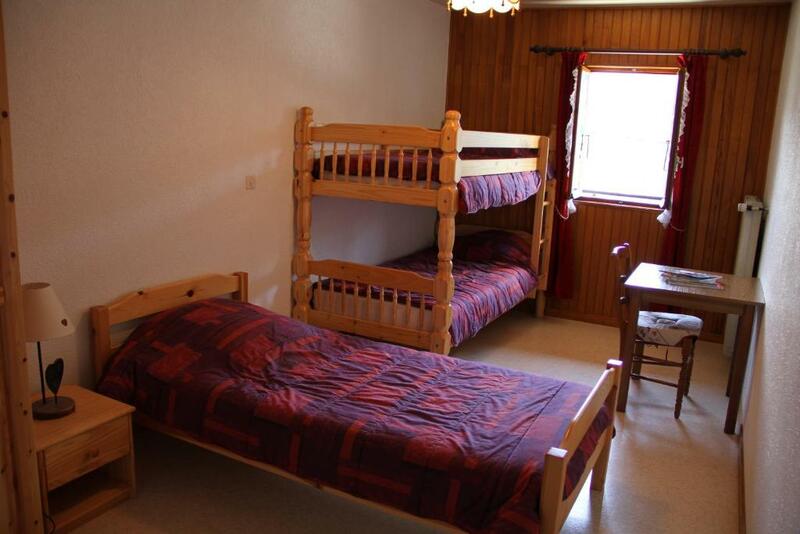 All units come with a seating area, a TV and a private bathroom with a hair dryer and bath or shower. A balcony with mountain views is offered in every unit. Chatel Ski School is 1.1 miles from Chardonneret. 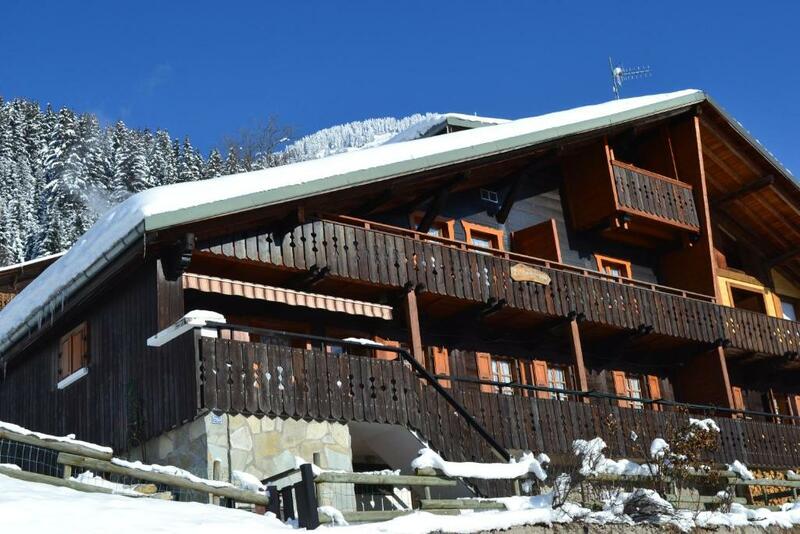 This property also has one of the top-rated locations in Châtel! Guests are happier about it compared to other properties in the area. 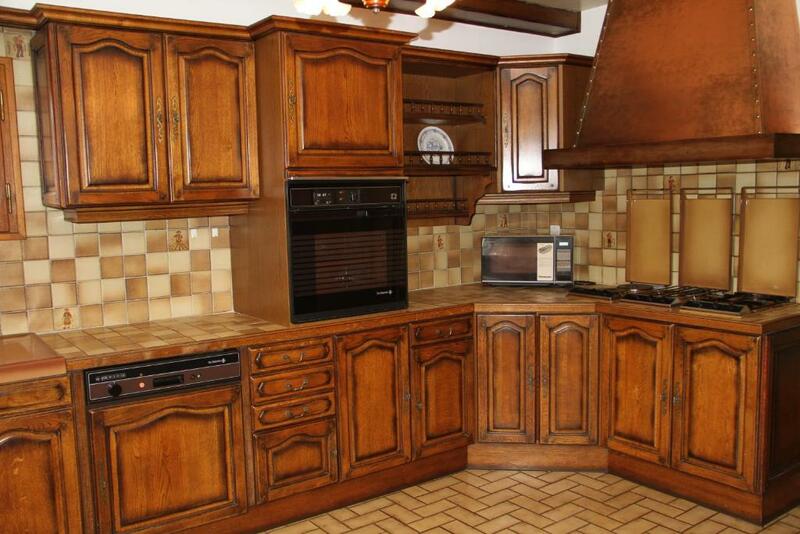 This property is also rated for the best value in Châtel! Guests are getting more for their money when compared to other properties in this city. When would you like to stay at Chardonneret? This apartment has a seating area, electric kettle and washing machine. Le chalet Chardonneret est une ancienne ferme rénovée. 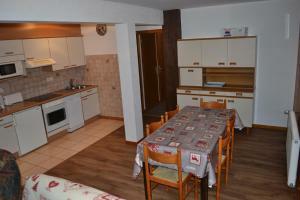 Nous vous accueillerons dans des appartements chaleureux et confortables. Ils bénéficient d'une vue magnifique sur les montagnes et le village de Châtel. Nous sommes nés à Châtel, nous aimons notre village et serons heureux de vous conseiller durant votre séjour. 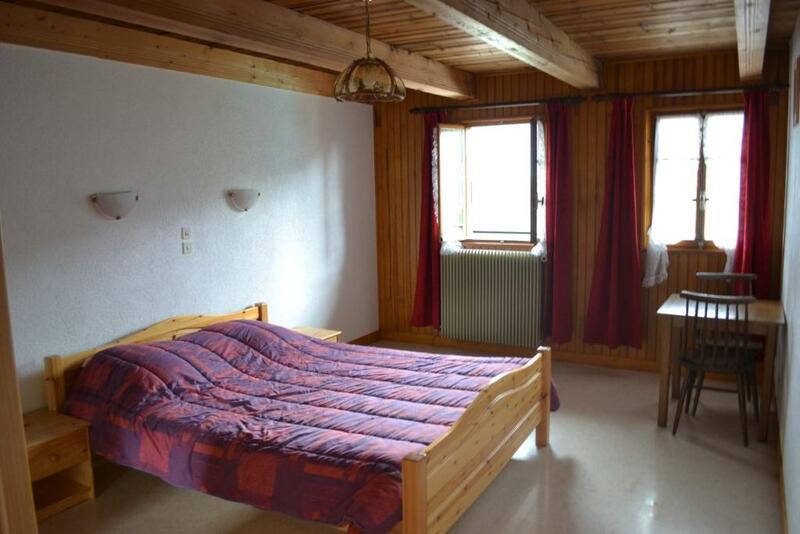 Nous habitons à 200 mètres du chalet, vous pouvez nous contacter à tout moment. House Rules Chardonneret takes special requests – add in the next step! Please inform Chardonneret of your expected arrival time in advance. You can use the Special Requests box when booking, or contact the property directly using the contact details in your confirmation. Bath would be good, though there is two shower rooms.